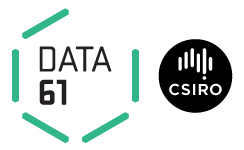 Conference attendees from outside Melbourne are encouraged to book accommodation early. 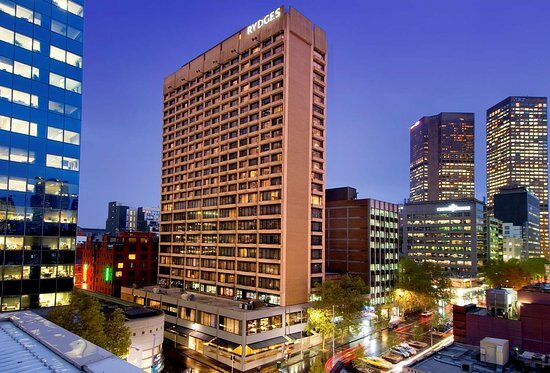 Rydges Melbourne (located at 186 Exhibition Street: not the conference venue) have offered a special conference rate to delegates for a Queen Room (Standard Room with 1 x Queen Bed) of $205.00 for a room only or $225.00 including breakfast for 1 adult. If you wish to take up this offer, please email [email protected] or call +61 3 9662 0511 and ensure you mention the ASOR/DORS conference. Rooms are limited at this rate.